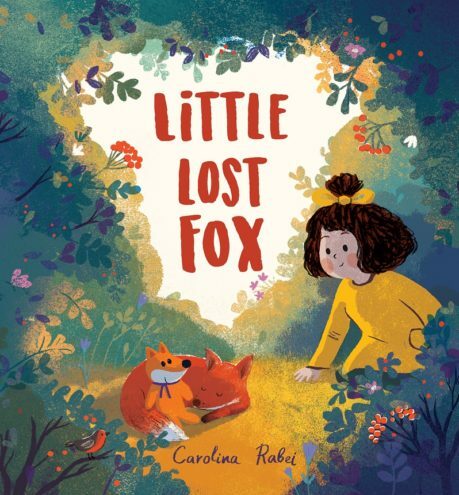 Ever since she was very small, Carolina Rabei has loved drawing. 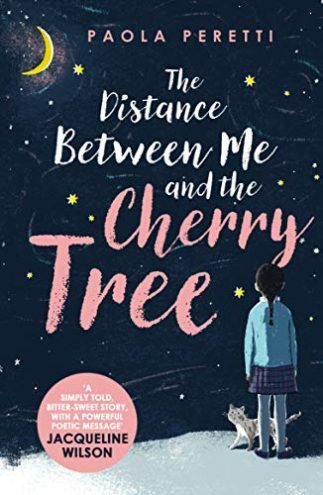 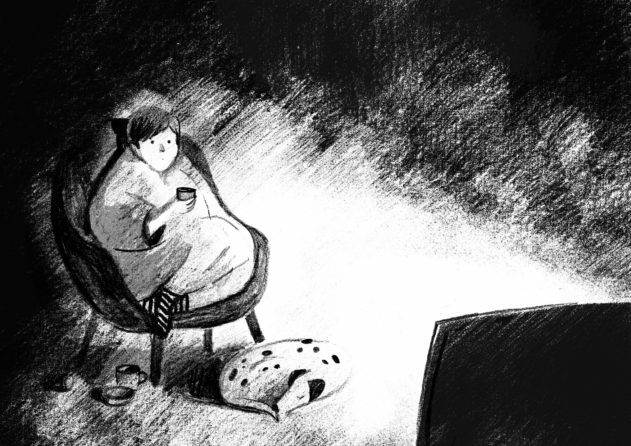 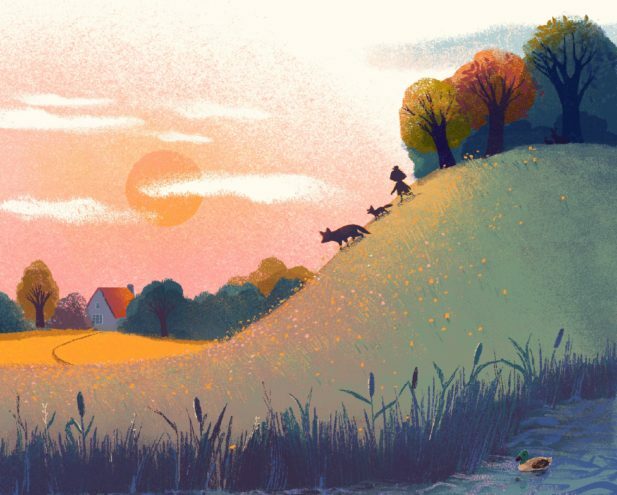 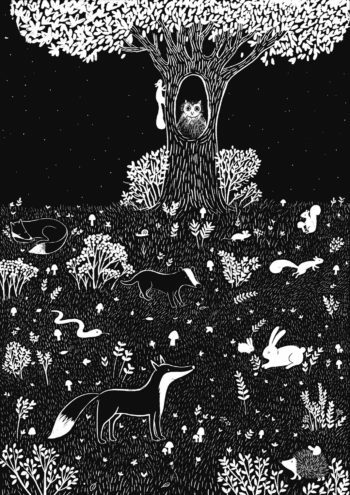 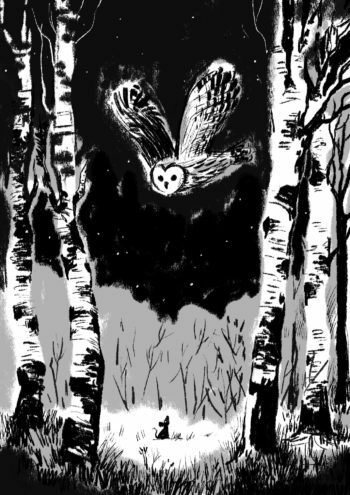 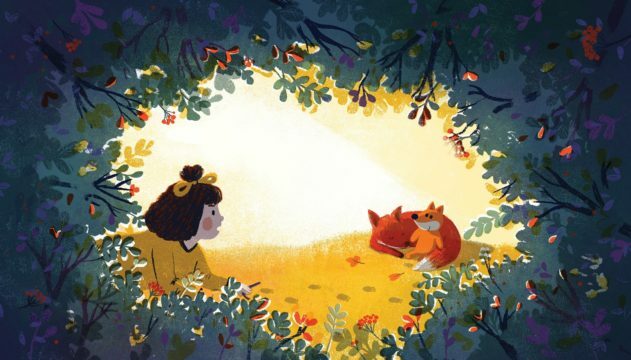 After attaining a BA in Graphic Design in Moldova, she received a distinction in Children’s Book Illustration from the prestigious Cambridge School of Art. 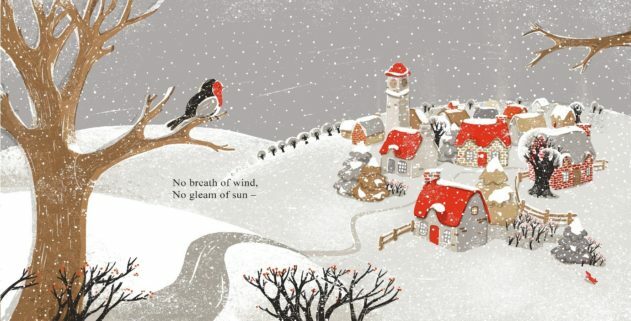 Carolina’s stunning debut picture book, Snow (Faber), illustrating Walter de la Mare’s poem, was published to critical acclaim, was nominated for the esteemed Kate Greenaway Medal, and featured on The Independent's list of '11 Best Books for 4 to 7-Year-Olds'. 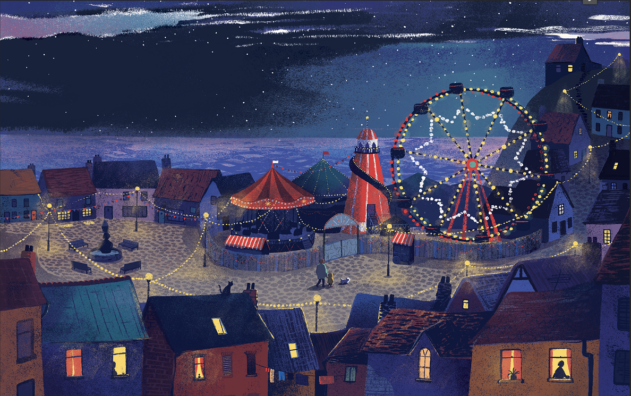 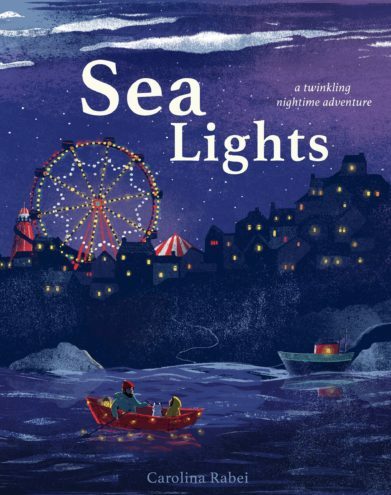 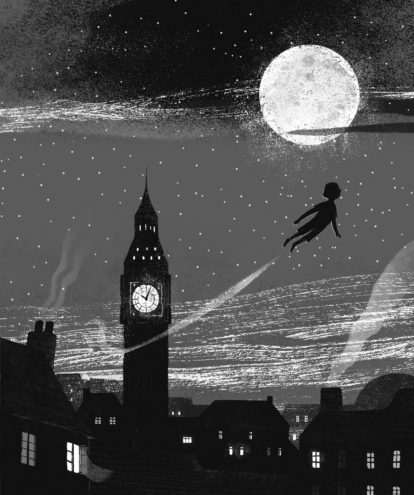 Carolina went on to illustrate more of Walter de la Mare's work for Faber: The Ride-by-Nights, Summer Evening and Silver, as well as write and illustrate Crunch! 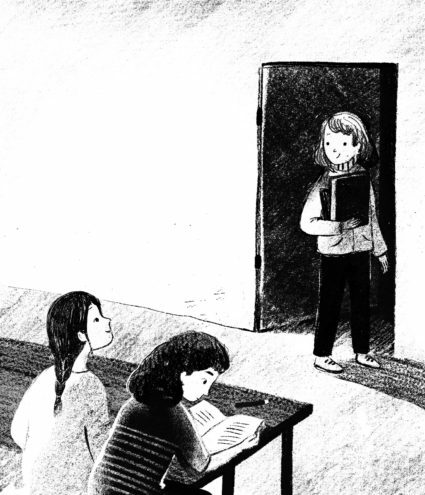 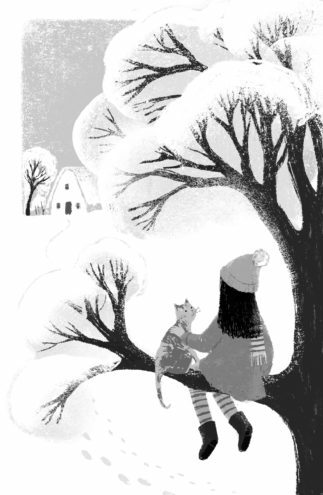 (Child’s Play), a warm and touching tale about friendship, which was shortlisted for the Read It Again! 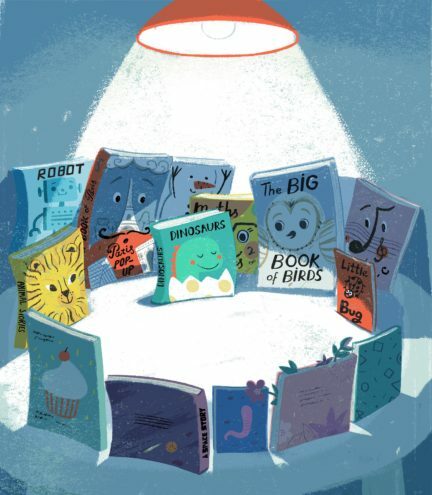 competition in 2016 and has been translated into five languages. 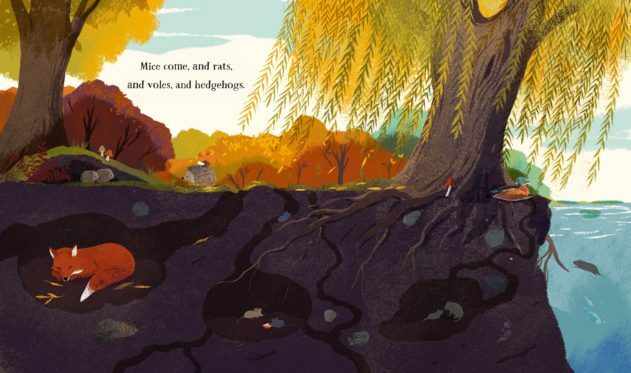 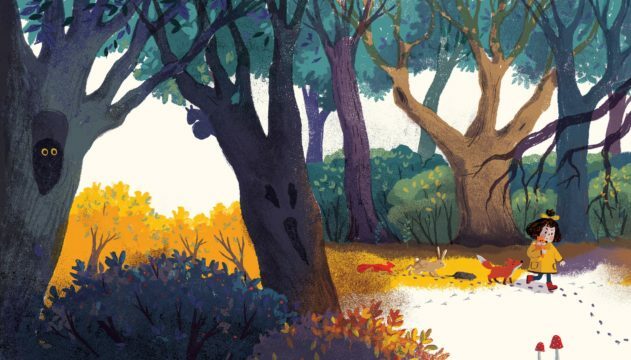 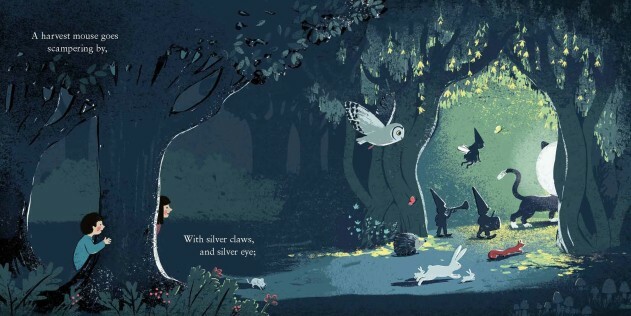 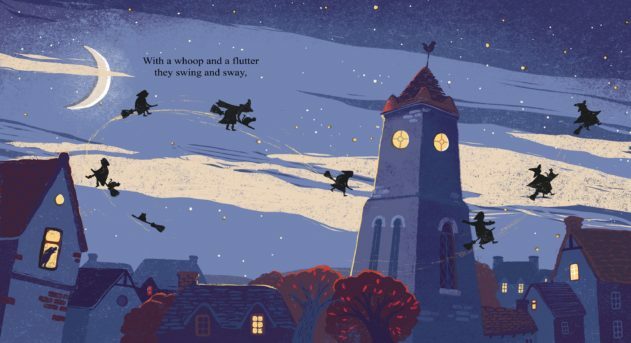 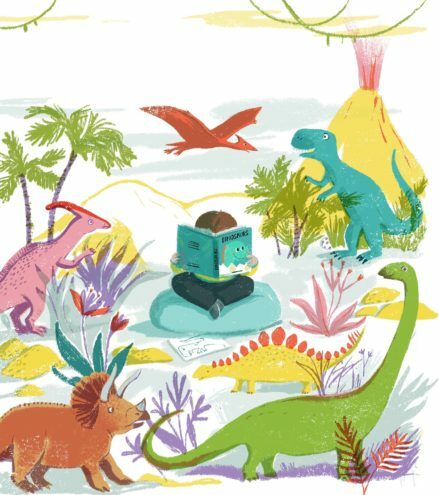 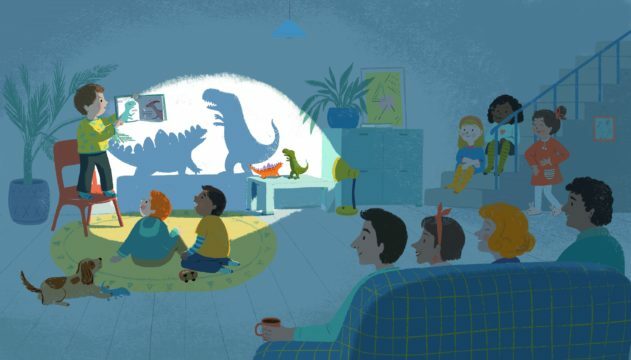 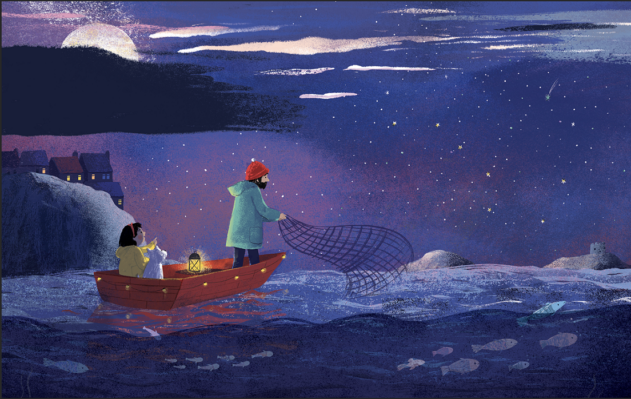 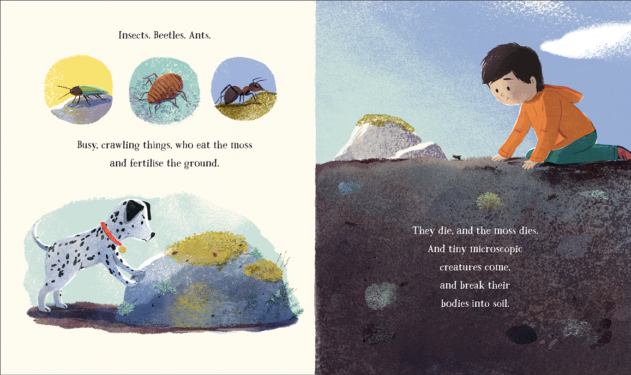 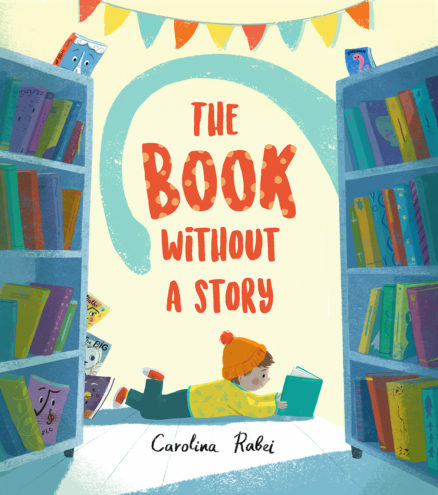 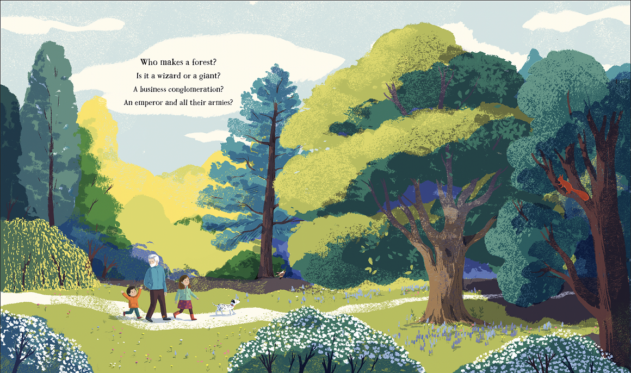 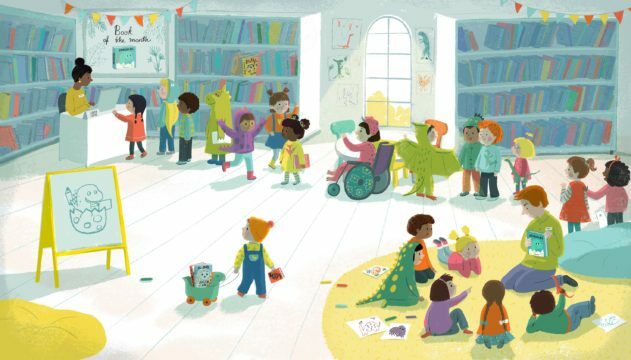 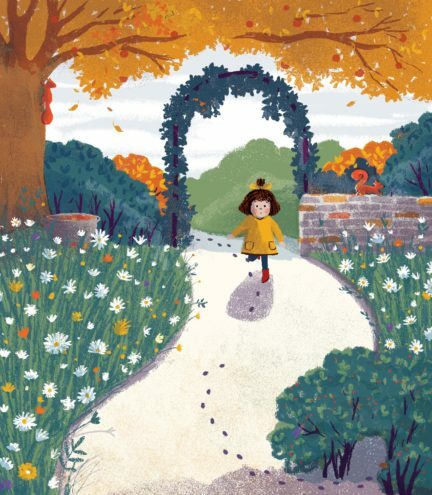 Her latest picture book, The Book Without A Story (Egmont, 2019) is a magical story that captures the magic of reading and sharing stories. 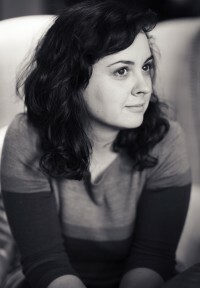 Carolina loves working on a diverse range of projects and her artwork reveals a unique mix of traditional as well as digital techniques.